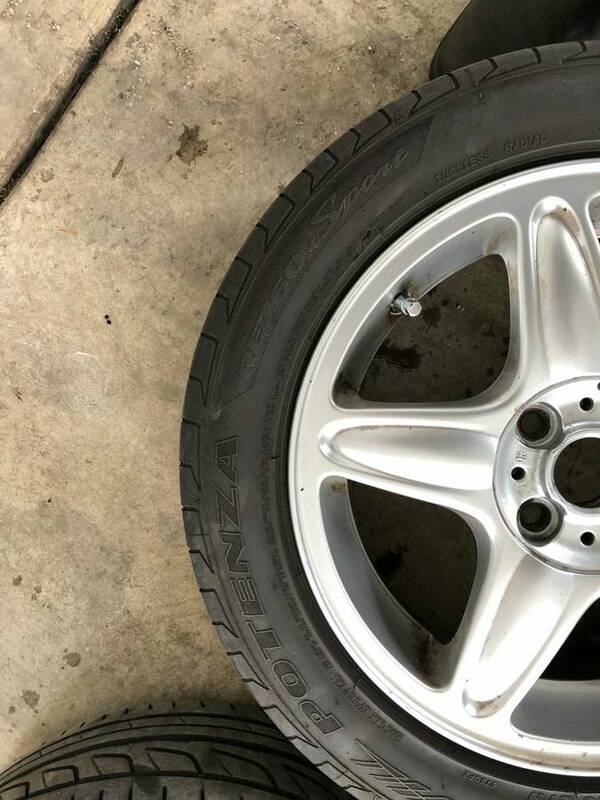 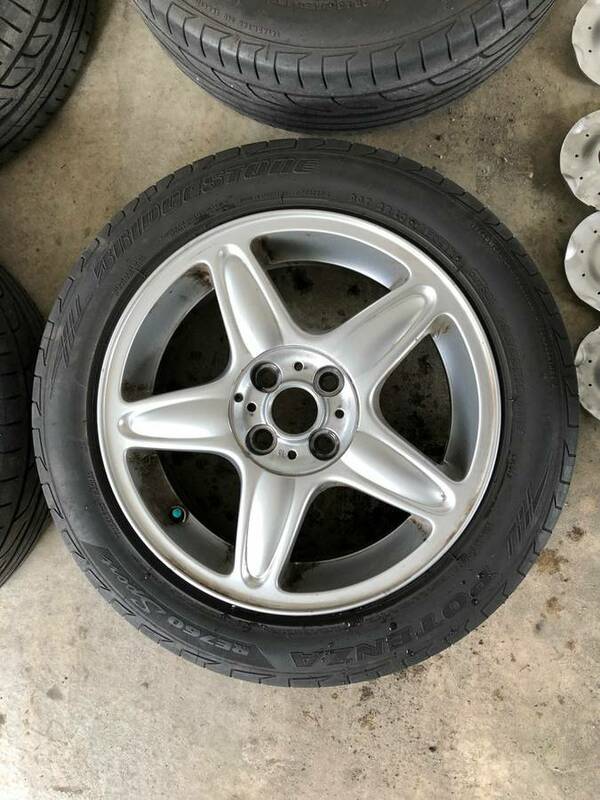 Cooper 16" Wheels + Summer Tires - $420 OBO - Excellent Condition! 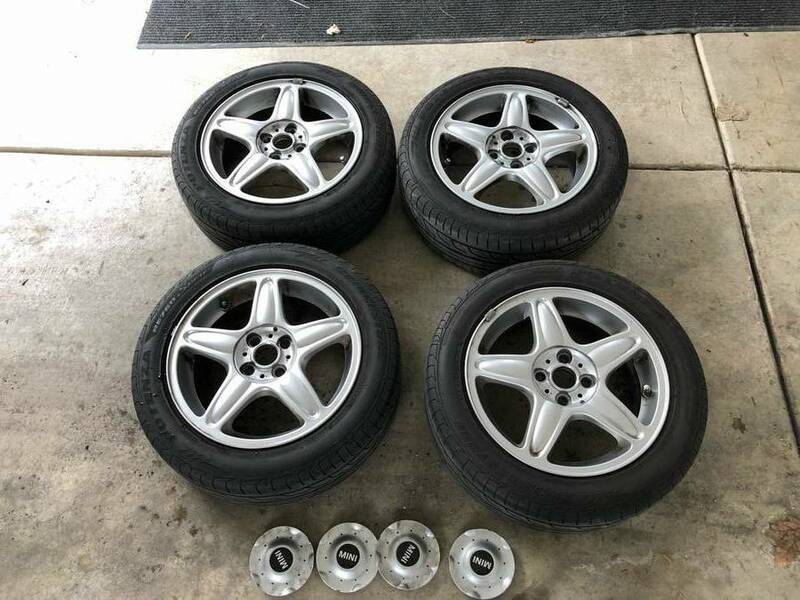 Selling our summer set of Mini Cooper OEM wheels and summer tires, Bridgestone Potenza Sport. 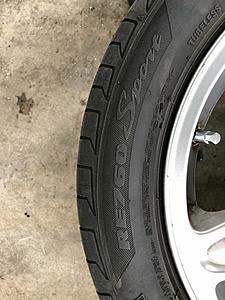 These were used on a 2003 Mini Cooper. 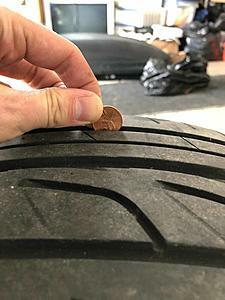 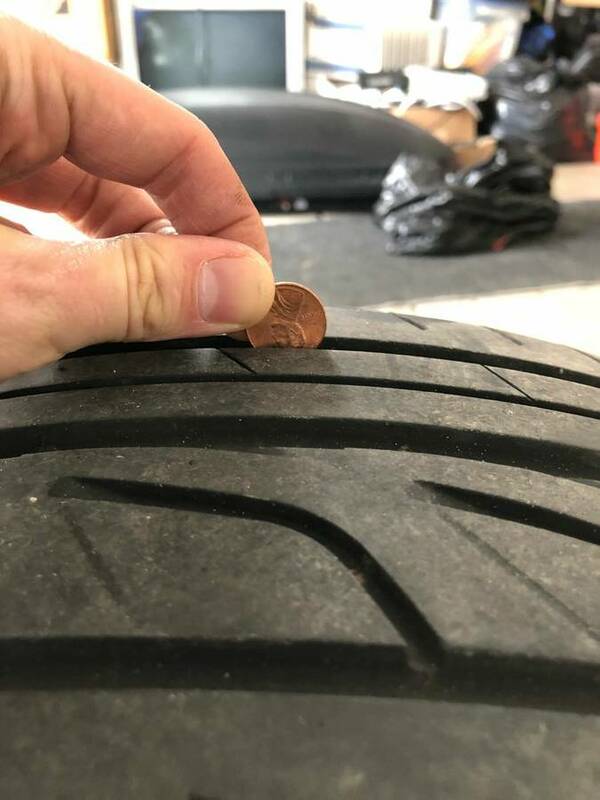 No major curb rash and the tires still have about 2-3 summers left. 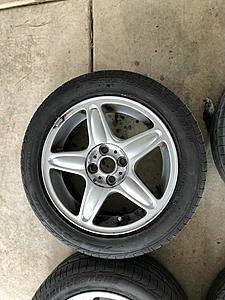 Tires are all balanced and there is no damage to either the rims or the tires, they just need a good scrubbin'! 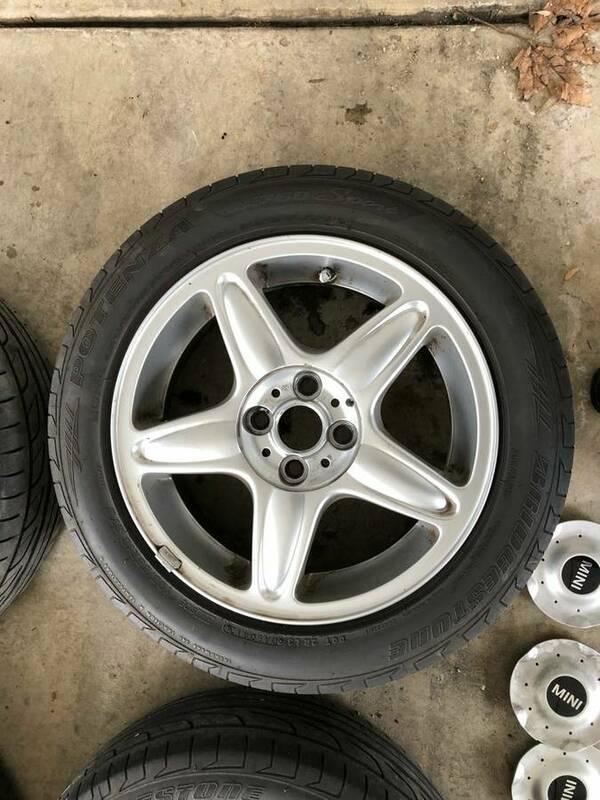 Includes the pop-in caps for all the wheels. Looking for $420 obo, buyer can pick up in Ukrainian Village, Chicago. Please call or text me at 847-691-7360 if interested! 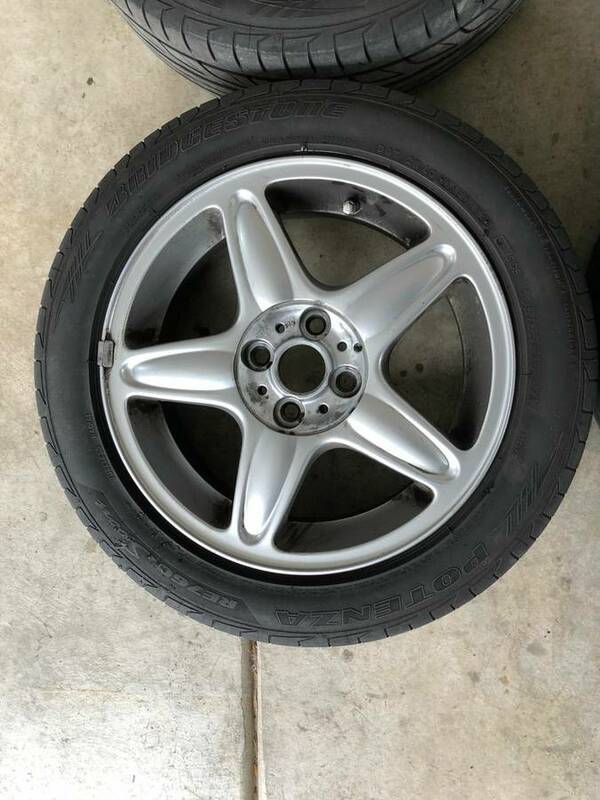 Quick Reply: Cooper 16" Wheels + Summer Tires - $500 OBO - Excellent Condition!